MKH attorney Katie Huso receives AV Preeminent® Rating from Martindale-Hubbell - Matovich, Keller & Huso, P.C. MKH attorney Katie Huso receives AV Preeminent® Rating from Martindale-Hubbell - Matovich, Keller & Huso, P.C. MKH attorney Katie Huso has received the prestigious AV Preeminent® Peer Review Rating™ from Martindale-Hubbell, indicating that she ranks at the highest level of professional excellence in general ethical standards and legal ability in her specific areas of practice. Martindale-Hubbell Peer Review Ratings™ allow attorneys to complete anonymous peer reviews where they rate fellow lawyers on a 1 (lowest) to 5 (highest) scale in five categories: Legal Knowledge, Analytical Capability, Judgment, Communication Ability, and Legal Experience. Attorneys also answer whether or not they believe the lawyer they are reviewing has very high ethical standards. The confidentiality, objectivity and complete independence of the ratings process are what have made the program a unique and credible evaluation tool for members of the legal profession. The legal community values the accuracy of lawyer peer review ratings because they are determined by their peers – the people who are best suited to assess the legal ability and professional ethics of their colleagues. 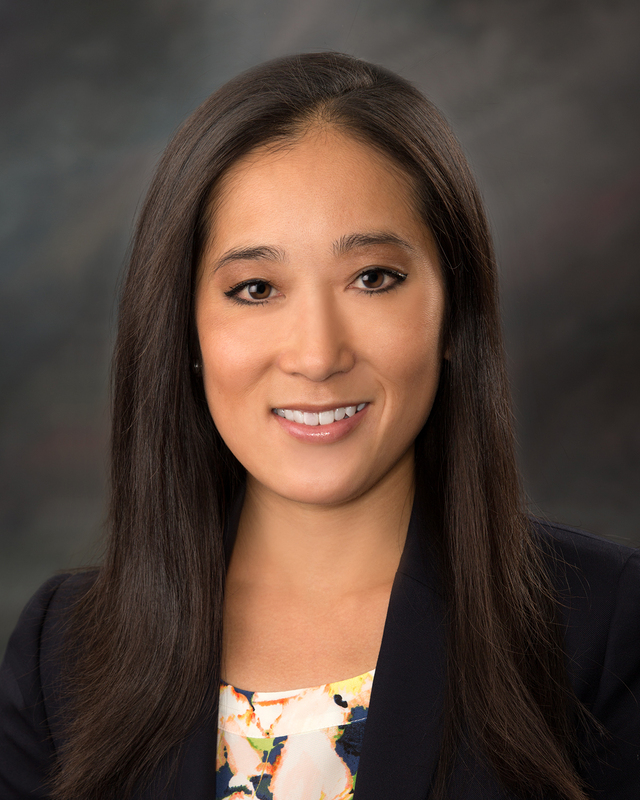 Katie is a shareholder in the firm practicing in the areas of insurance coverage and civil litigation. She received her J.D. from the University of Montana School of Law in 2007. She represents individuals, businesses, and insurance companies in litigation throughout Montana. Katie joins MKH attorneys Carey Matovich and Geoff Keller as a recipient of the AV Preeminent® Peer Review Rating™.